KOEI TECMO Europe today announced an exclusive four-day free-play event on Steam for immersive strategy epic Nobunaga’s Ambition: Sphere of Influence. November 4th, 2015 | Tags: discount, DLC, free weekend, Koei Tecmo, Nobunaga's Ambition, Nobunaga’s Ambition: Sphere of Influence, Steam. Today, Oddworld: New ‘n’ Tasty! 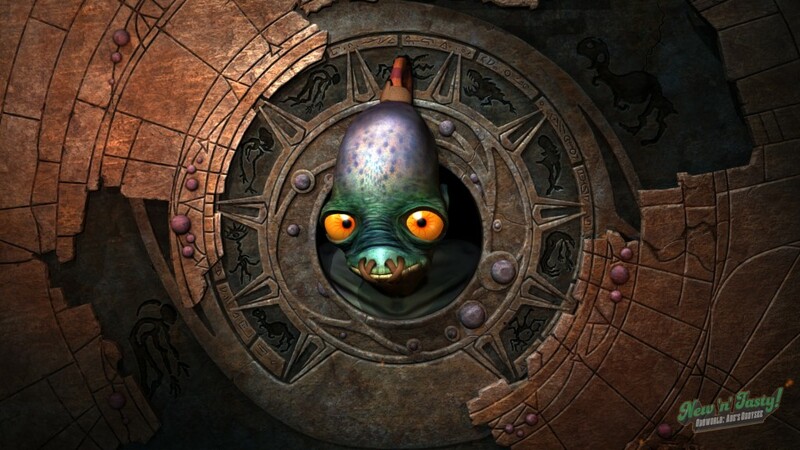 is 50% off on Steam, and Oddworld: Abe’s Oddysee is free to own for 24 hours! Add the game to your account before September 25th at 10AM Pacific Time (5pm GMT) and it will be added to your Steam library permanently. September 23rd, 2015 | Tags: 50% off, Abe, adventure, discount, free, Magog Cartel, Molluck the Glukkon, Oddworld, Oddworld: Abe's Oddysee, Oddworld: New 'n' Tasty, RuptureFarms, Steam.